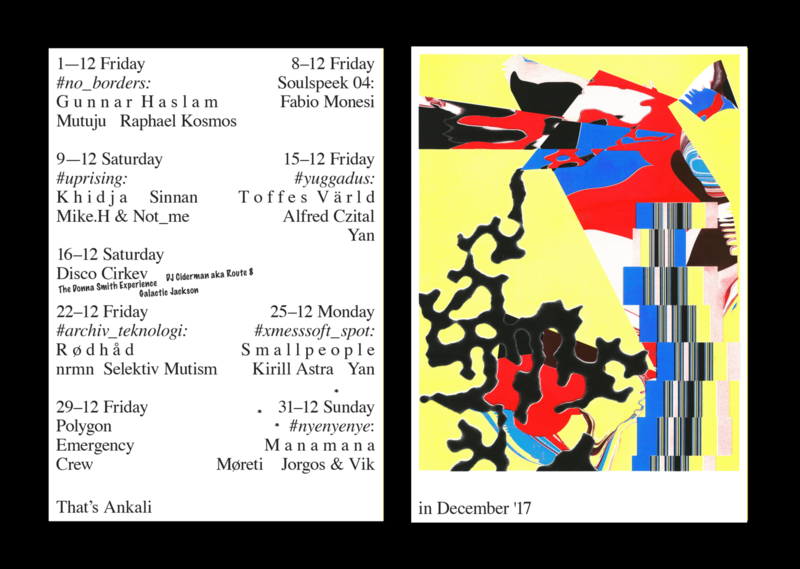 4th installment of Soulspeek – A collaboration between Good Vibes crew, NEO VIOLENCE & XYZ project. Italian-born London-based artist Fabio Monesi is considered a true house head. Most of his releases have landed on his own Wilson Records, a vinyl only imprint that has also housed records from Chicago pioneers Gene Hunt and Jordan Fields, as well as a few select EPs on labels that share his aesthetic like L.I.E.S.’s Russian Torrent Versions and Hardmoon London. The unique gritty club-based sound, upon which Monesi has built his name, is easily identifiable also his dj and live set, in which Monesi brings that hardware-driven sound, that hark back to the classic sounds of house’s late-’80s golden era. The success achieved by his records, a musical selection curated in its smallest detail, the collaborations and the support of artists such as Gene Hunt, Derrick May, Ben Sims, Ron Morelli and many others, assure that Fabio is constantly in-demand as a DJ at some of Europe’s best clubs. Visual Magic by XYZ project & Jan Hladil.